MelroseWakefield Healthcare is a coordinated system of hospitals, physician practices and community-based services providing care for communities throughout north suburban Boston. We are distinguished by the range of clinical care and services we provide locally for the continuum of care, including community hospitals in Melrose and Medford, urgent care locations in Reading and Medford, outpatient services, physical therapy, imaging and radiology, and lab services. 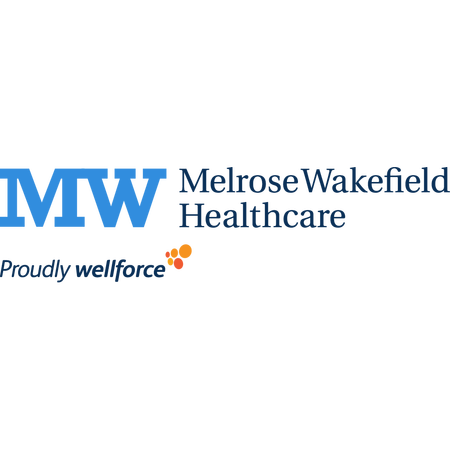 Tufts Medical Center Community Care physician practice (formerly Hallmark Health Medical Associates), providing primary and specialty care, and Hallmark Health Visiting Nurse and Hospice are affiliated with MelroseWakefield Healthcare. MelroseWakefield Healthcare is a founding member of Wellforce, along with Tufts Medical Center and Circle Health.